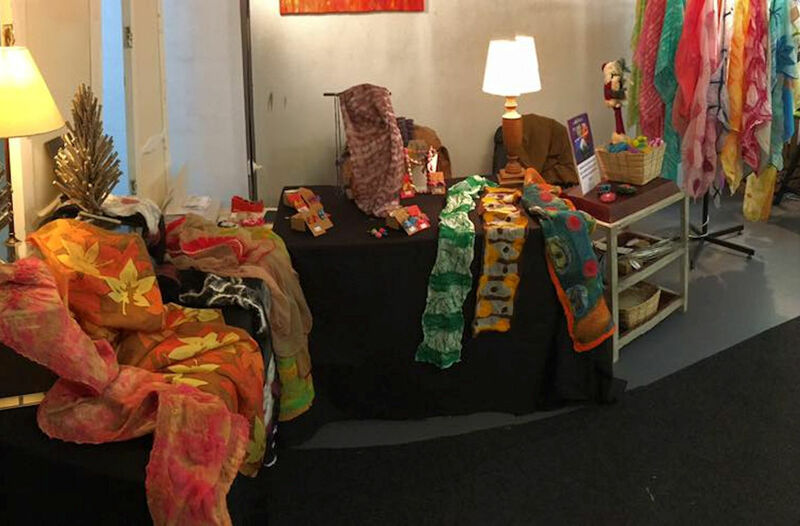 I hope you’ll enjoy my scarves and shawls, felted soaps, jewellery and decor items and that your friends and family will love their presents. As you know, all my items are fully hand-made by me and no two are identical. It’s been an intense ‘pop up’. I have nothing left! It’s back to the workshop for me until Christmas to fulfill all the pending orders. 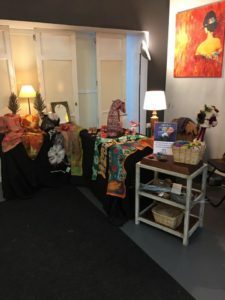 If you would like me to keep you informed about other ‘pop ups’ and craft fairs, new articles, courses and workshops, please subscribe to my email list. And don’t forget to visit my FaceBook page.